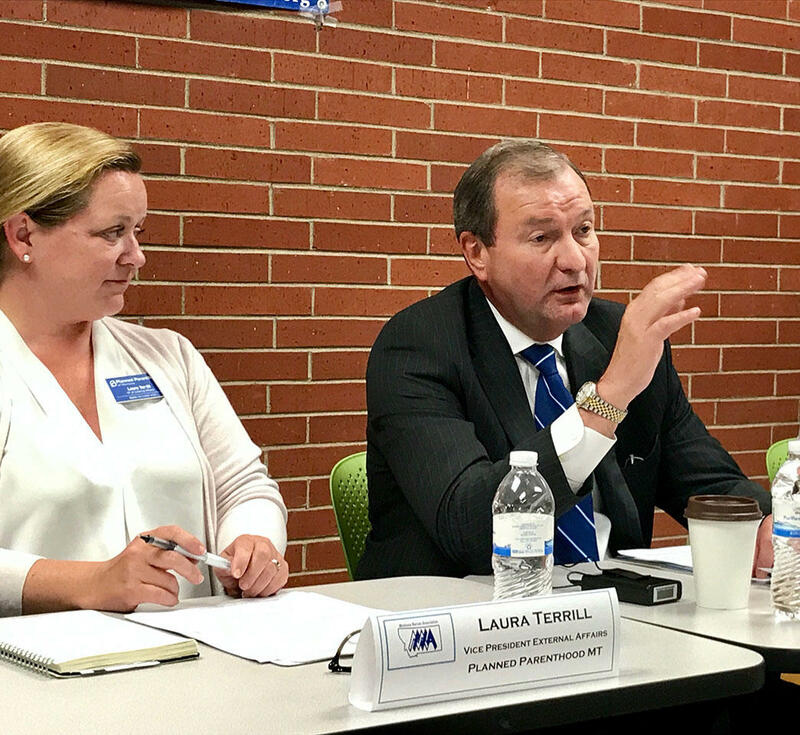 Laura Terrill, with Planned Parenthood of Montana, and John Goodnow, CEO of Benefis Health Systems were among the panelists critical of Senate health care bill in Helena Thursday July, 6. Leaders of Montana doctors, nurses and hospital groups today spoke out against the health care bill being proposed by Senate Republicans. 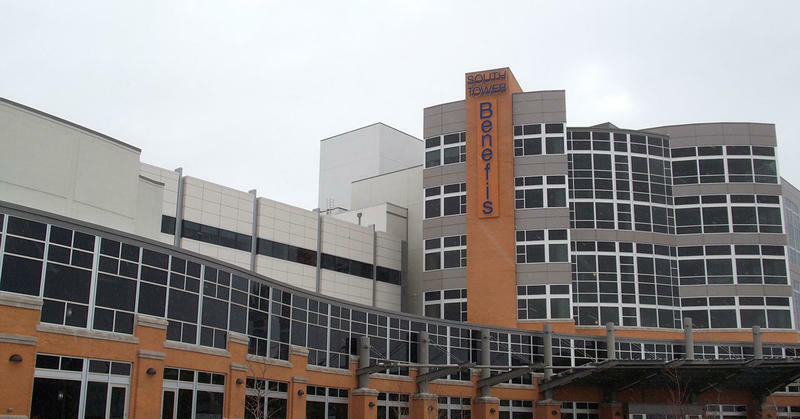 John Goodnow is the CEO of Benefis, Montana's second largest hospital system, based in Great Falls. And he's no fan of the health care bill the House passed in May. Nor does he like the Senate's proposed changes to it. "We went from horrid with the House health care bill to horrid-er with Senate bill. Maybe we'll start back in the other direction now after the recess, we'll see," Goodnow says. The head of the Montana Hospital Association also said the bill would be bad for health care in the state, because it would reduce the number of people with health coverage. 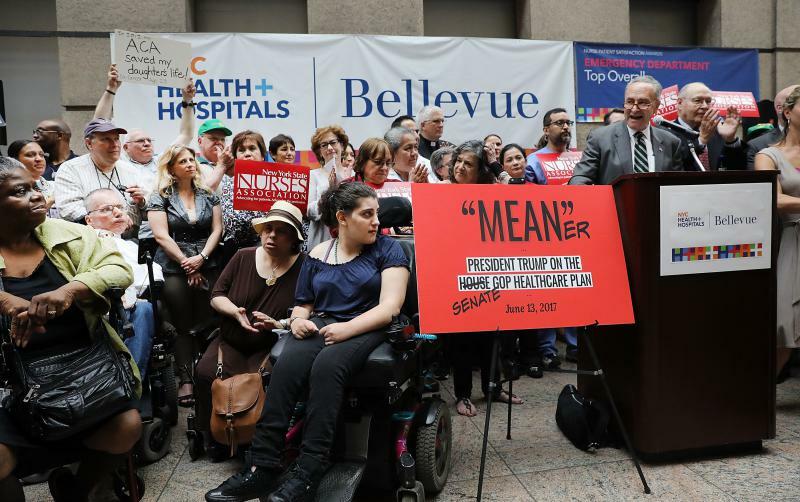 A representative of the state's biggest physician's organization said, thanks to the Medicaid expansion, they're now seeing people who had been unable to afford care, and those people would be left without coverage if the Senate bill passes. Laura Terrill with Planned Parenthood of Montana? No fan of the Senate bill either. "This bill is the worst bill in a generation for women's health," Terrill says. The panel organized by the Montana Nurses Association drew about 50 people in Helena. Its goal was to put public pressure on the Senate not to pass the bill Republican leadership is working on. The Senate is back in session Monday, there is no set date for a vote on the bill. 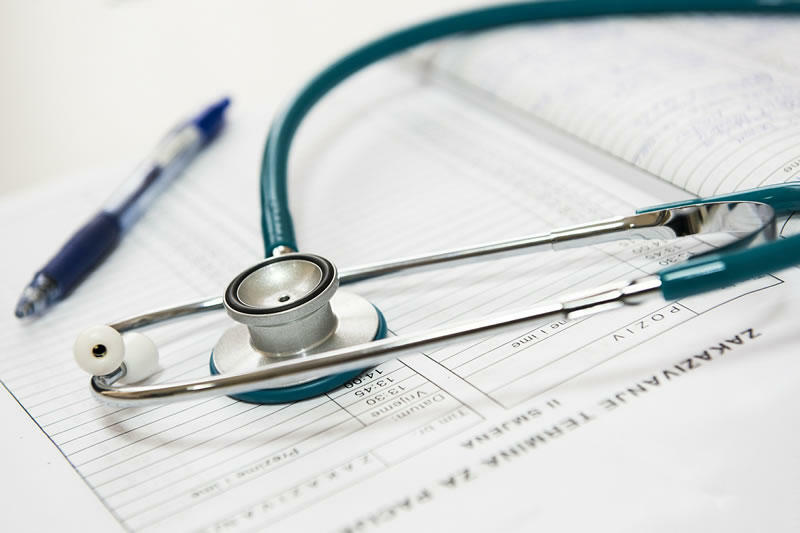 Nurses, hospitals and other health care providers are holding a public forum on the proposed Senate health care bill Thursday, July 6 in Helena. It’s being put on by the Montana Nurses Association. Montana lawmakers are making plans to research statewide health concerns ahead of the next legislative session. But those plans could be upended this summer depending on actions in Washington D.C. amid the Trump administration’s push to repeal and replace the Affordable Care Act. Senator Steve Daines says he wants to hear from Montanans before deciding how he’ll vote on the Republican health care proposal currently stalled in the U.S. Senate. 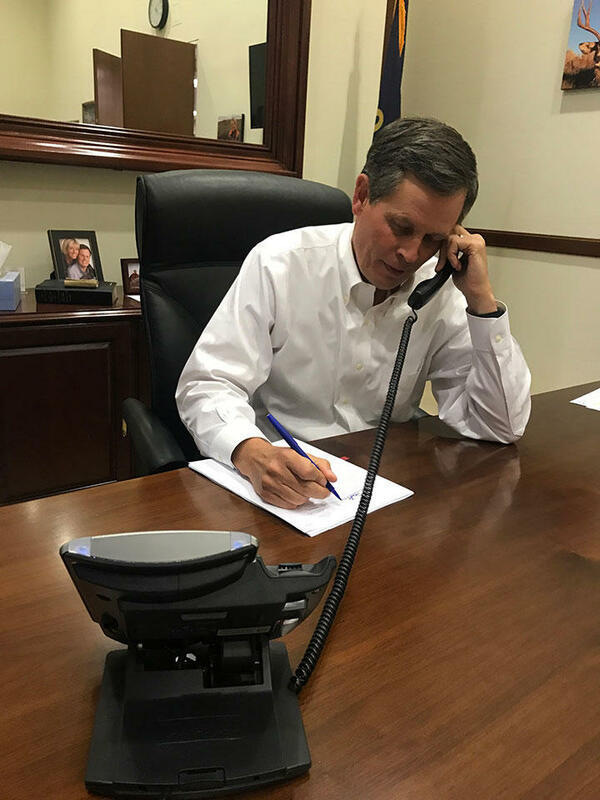 And hear from them, Daines did Wednesday night during his 17th live healthcare tele-town hall meeting. 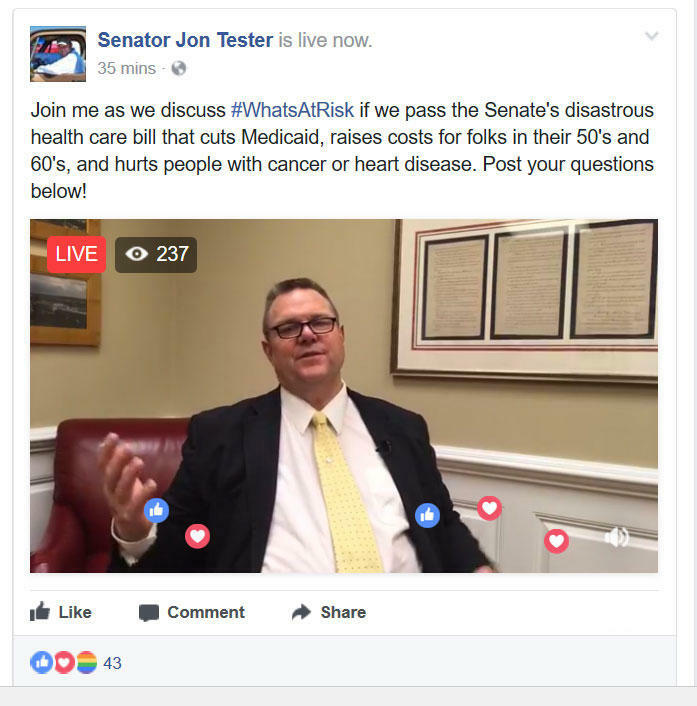 Democratic Senator Jon Tester held a digital town hall Tuesday night to answer questions about the Republican health care proposal awaiting action in the U.S. Senate. The hour long Facebook live event came hours after Senate Republican leaders announced a delay on the vote for their long-awaited plan to repeal and replace the Affordable Care Act, also known as “Obamacare”. As Congress works on overhauling health care, the company with perhaps the most at stake in Montana is Blue Cross and Blue Shield. It's a division of Health Care Service Corporation, which says it's the fourth largest insurance company in America. Montana Public Radio’s Eric Whitney talked about the changes Congress is proposing with John Doran, a vice president and chief of staff for Blue Cross and Blue Shield of Montana. Congressional forecasters say a Senate bill that aims to repeal and replace the Affordable Care Act would leave 22 million more people uninsured by 2026. That's only slightly fewer uninsured than a version passed by the House in May.